If there’s a gene for hubris, the 23andMe crew has certainly got it. 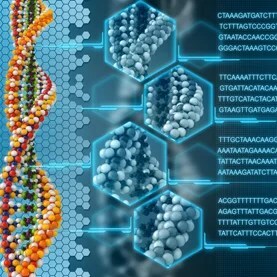 Last Friday the U.S. Food and Drug Administration (FDA) ordered the genetic-testing company immediately to stop selling its flagship product, its $99 “Personal Genome Service” kit. In response, the company cooed that its “relationship with the FDA is extremely important to us” and continued hawking its wares as if nothing had happened. Although the agency is right to sound a warning about 23andMe, it’s doing so for the wrong reasons. Since late 2007, 23andMe has been known for offering cut-rate genetic testing. Spit in a vial, send it in, and the company will look at thousands of regions in your DNA that are known to vary from human to human—and which are responsible for some of our traits. For example a site in your genome named rs4481887 can come in three varieties. If you happen to have what is known as the GG variant, there is a good probability that you are unable to smell asparagus in your urine; those blessed with the GA or AG varieties are much more likely to be repulsed by their own pee after having a few spears at Spargelfest. At first, 23andMe seemed to angle its kit as a fun way to learn a little genetics using yourself as a test subject. (“Our goal is to connect you to the 23 paired volumes of your own genetic blueprint… bringing you personal insight into ancestry, genealogy, and inherited traits,” read the company’s website.) The FDA had little problem with the company telling you why you had dry ear wax (rs17822931) or whether you’re likely to sneeze when you look at a bright light (rs10427255). That phase didn’t last for long, because there is much more interesting stuff in your genome than novelty items. Certain regions signal an increased risk of breast cancer, the impending onset of metabolic diseases, and sensitivity to medications. 23andMe—as well as a number of other companies—edged closer and closer to marketing their services as a way of predicting and even preventing health problems. And any kit intended to cure, mitigate, treat, prevent, or diagnose a disease is, according to federal law, a “medical device” that needs to be deemed safe and effective by the FDA. Since mid-2009, 23andMe has been negotiating with the agency, and in July 2012, the company finally began the process of getting clearance from the FDA to sell the kit that it had already been selling for five years. Everything seemed rosy until, in what a veteran Forbes reporter calls “the single dumbest regulatory strategy [he had] seen in 13 years of covering the Food and Drug Administration,” 23andMe changed its strategy. 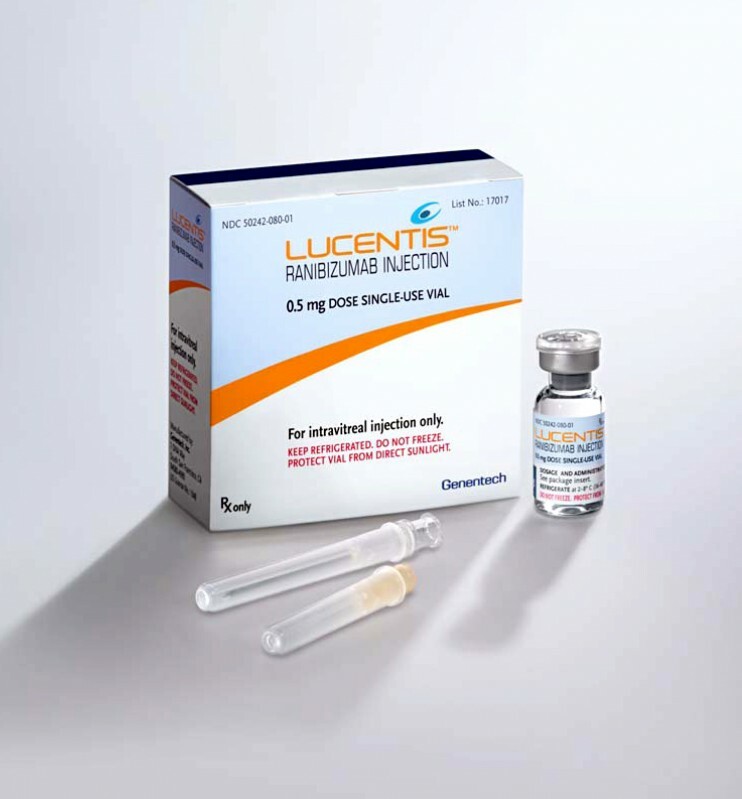 It apparently blew through its FDA deadlines, effectively annulling the clearance process, and abruptly cut off contact with the agency in May. Adding insult to injury the company started an aggressive advertising campaign (“Know more about your health!”), leaving little doubt about the underlying medical purpose of 23andMe’s Personal Genome Service. This left the agency with little alternative but to take action. “As part of our interactions with you, including more than 14 face-to-face and teleconference meetings, hundreds of email exchanges, and dozens of written communications,” the agency complained, “we provided you with… statistical advice, and discussed potential risk mitigation strategies.” It is the tone of a spurned spouse, exasperated and angry that 23andMe is putting no effort into salvaging their relationship. But as the FDA frets about the accuracy of 23andMe’s tests, it is missing their true function, and consequently the agency has no clue about the real dangers they pose. The Personal Genome Service isn’t primarily intended to be a medical device. It is a mechanism meant to be a front end for a massive information-gathering operation against an unwitting public. Sound paranoid? Consider the case of Google. (One of the founders of 23andMe, Anne Wojcicki, is presently married to Sergei Brin, the founder of Google.) When it first launched, Google billed itself as a faithful servant of the consumer, a company devoted only to building the best tool to help us satisfy our cravings for information on the web. And Google’s search engine did just that. But as we now know, the fundamental purpose of the company wasn’t to help us search, but to hoard information. Every search query entered into its computers is stored indefinitely. Joined with information gleaned from cookies that Google plants in our browsers, along with personally identifiable data that dribbles from our computer hardware and from our networks, and with the amazing volumes of information that we always seem willing to share with perfect strangers—even corporate ones—that data store has become Google’s real asset. By parceling out that information to help advertisers target you, with or without your consent, Google makes more than $10 billion every quarter. WASHINGTON Health care giant Johnson & Johnson and its subsidiaries have agreed to pay over $2.2 billion to resolve criminal and civil allegations of promoting three prescription drugs for off-label uses not approved by the Food and Drug Administration, the Department of Justice announced on Monday. The allegations include paying kickbacks to physicians and pharmacies to recommend and prescribe Risperdal and Invega, both antipsychotic drugs, and Natrecor, which is used to treat heart failure. The figure — one of the largest health care fraud settlements in U.S. history — includes $1.72 billion in civil settlements with federal and state governments as well as $485 million in criminal fines and forfeited profits. The government’s criminal complaint over Risperdal charged that from 2002 to 2003, sales representatives of J&J subsidiary Janssen Pharmaceuticals promoted the antipsychotic to physicians and other prescribers who treated elderly dementia patients by urging them to use the drug to treat symptoms such as anxiety, agitation, depression, hostility and confusion despite the drug only being approved to treat schizophrenia at that time. Sales reps were allegedly offered incentives for off-label promotion of the drug. For Invega, the government alleged J&J and Janssen marketed the antipsychotic for off-label unapproved indications from 2006 to 2009, and made false and misleading statements about its safety and efficacy. The settlement with Janssen also resolved allegations that the companies paid kickbacks to Omnicare Inc., the nation’s largest pharmacy specializing in dispensing drugs to nursing home patients, to further efforts to target elderly people with dementia. The agreement is the third-largest U.S. settlement involving a drugmaker, and the latest in a string of legal actions against drug companies allegedly putting profits ahead of patients. In recent years, the government has cracked down on the industry’s aggressive marketing tactics, which include pushing medicines for unapproved uses. While doctors are allowed to prescribe medicines for any use, drugmakers cannot promote them in any way that is not approved by FDA. Last year British drugmaker GlaxoSmithKline paid a record-setting $3 billion in fines to settle criminal and civil violations involving 10 of its drugs including for misbranding popular antidepressant drugs Paxil and Wellbutrin.